Rushing to and fro or climbing up and down, little bitty Hershey is a big happy clown! 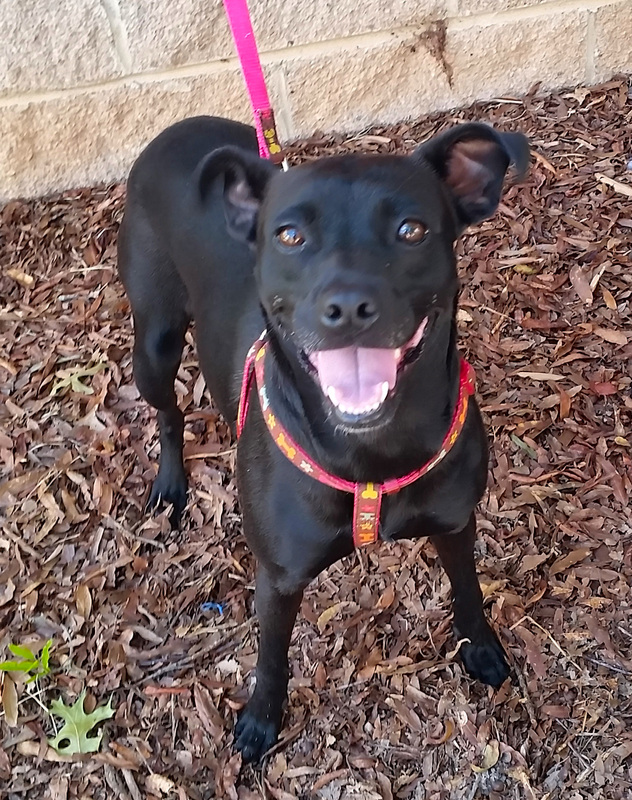 A bundle of playful energy, Hershey is as sugary sweet and delightfully pleasing as his name. 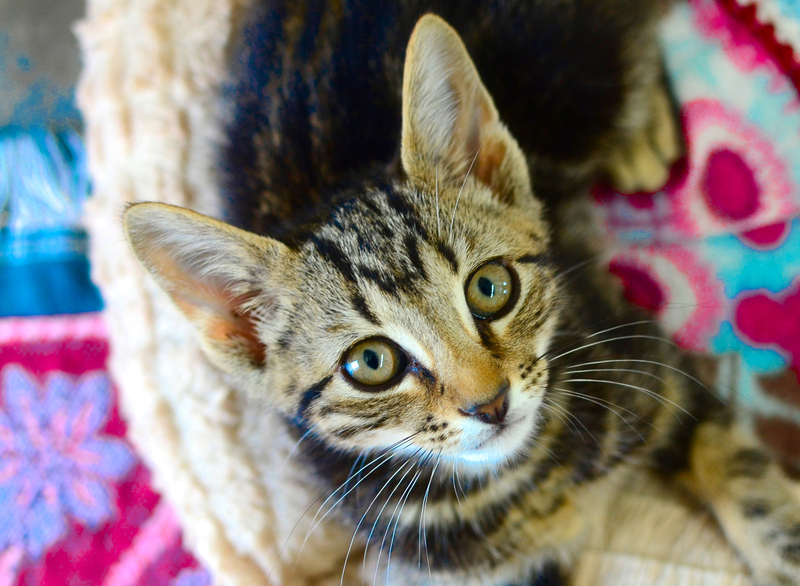 This 3 month is oh, so handsome with a perfectly marbled dark and milk chocolate classic tabby coat. A risk-taker and lover of adventure, Hershey loves to pounce on trespassing stuffed mice, play soccer with kitty toys, and Wrestlemania the day away with his buddies. Yet when the fun comes to a close, he loves to curl up in your arms and purr himself to sleep. There’s no denying – it’s impossible not to dote on this fun-filled little guy! She may boast a medium sized frame, but Trisha has an enormous heart and expressions that speak volumes. 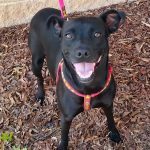 This spunky little mixed breed gal is the first to pass out kisses and sprawl across your lap in total adoration. When she’s not engrossed in charming your socks off, Trisha loves to curl up with a good chew toy, frolic throughout the yard, or tell you all about her daily activities. 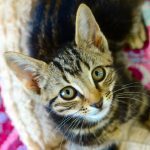 Trisha is all about being with you and showing her love, so if you’re looking for your new best pal, she’s the perfect choice! 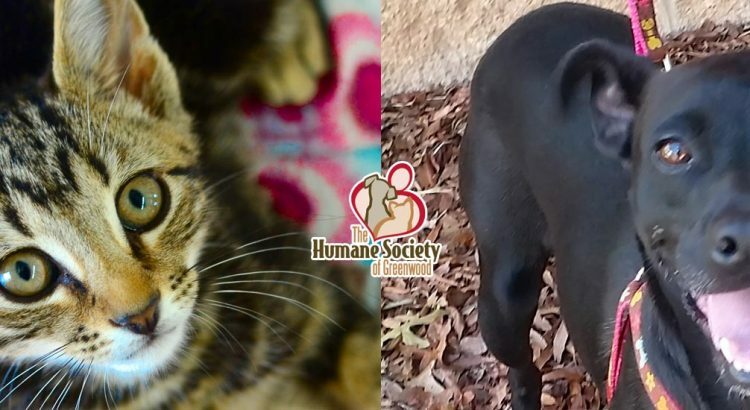 Their adoption center is open Monday through Saturday 11:00am to 4:30pm est.